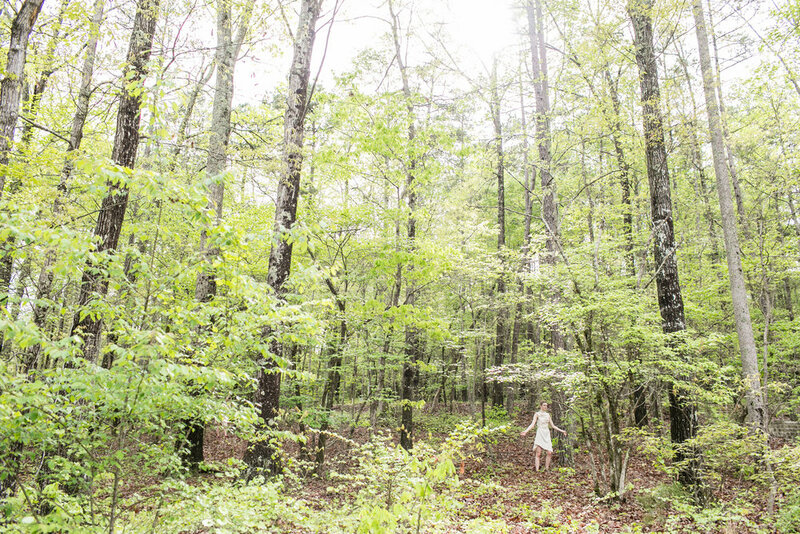 AIR Serenbe is an Artist in Residence program based in the Serenbe community, a thousand acre progressive development south of the Atlanta airport. We believe that artists working within a community contributes to a sense of place. By challenging us to see the world with a different understanding, artists create a deeper appreciation of place for us all.